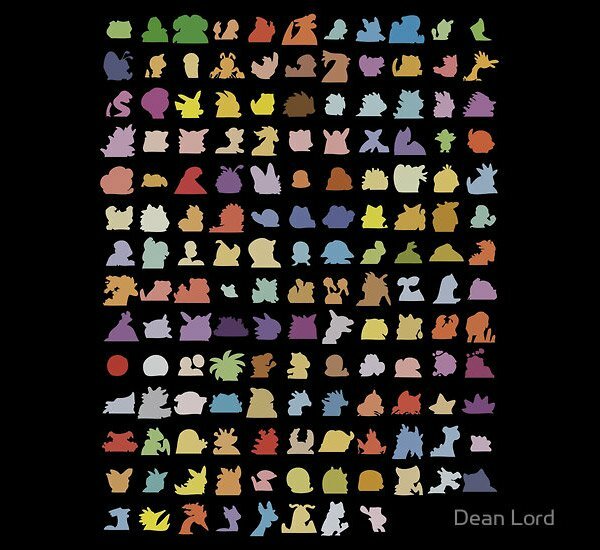 The Master Ball may be able to catch almost any Pokémon, but no way it’s as roomy as this T-shirt, featuring all 151 original Pokémon – or at least their silhouettes – summoned by Dean Lord‘s deft hands. Think of it as a wearable Pokédex. True Pokéfans should have no trouble naming all of the monsters. You can grab the “Gotta catch a bunch of ’em” T-shirt at Red Bubble for $24 (USD).